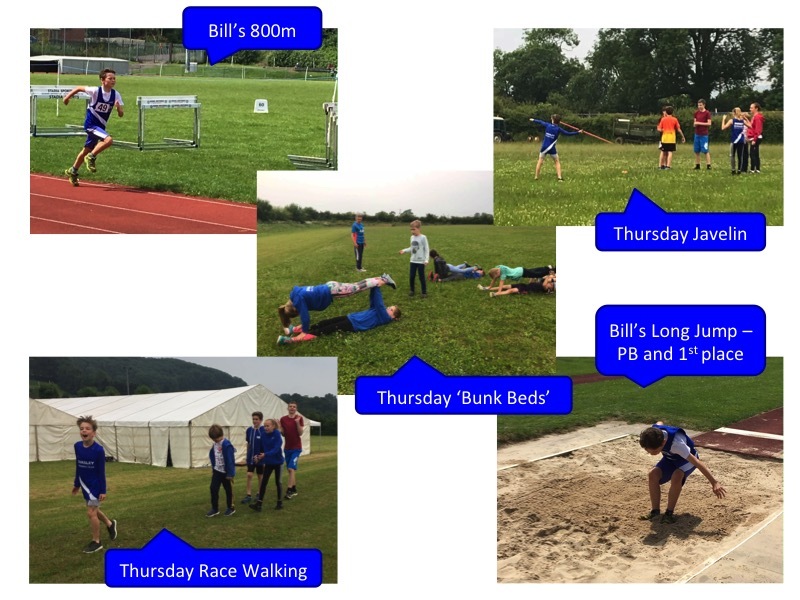 Another smashing week of athletics! Wednesday started with some high jump and some 200m and 400 running. Thursday included a wide range from javelin, to long jump to hurdles. The final Yate Saturday session was a scorcher but nevertheless included more high jump practice and some sprints. Congratulations to Sophie for being awarded the athlete of the week. The Wednesday session included 200m and high jump practice with speed being the key theme. Thursday included some hurdle practice, speed bounce and discus throwing. 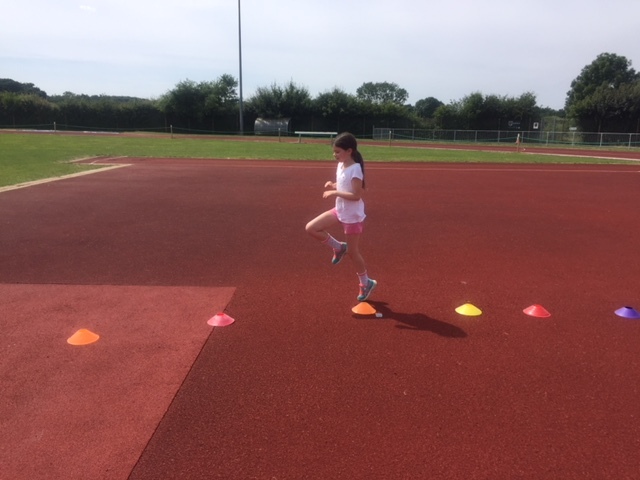 Saturday at Yate included long jump focussing on height during flight and javelin throwing. 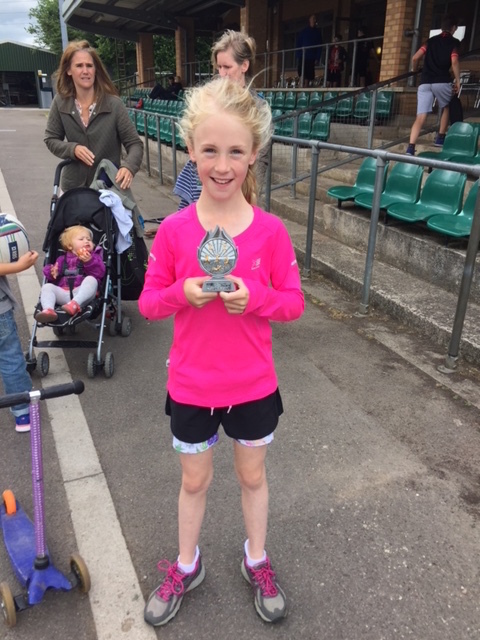 Congratulations to Annabel who was awarded with the DRC Junior Champion award for listening to instruction and showing great improvement during the session. We are pleased to announce that we will be running the first ever ‘Mini Athletics’ programme, for 4-7 year olds (form for registration). Starting on 28th July at the Rugby Club. 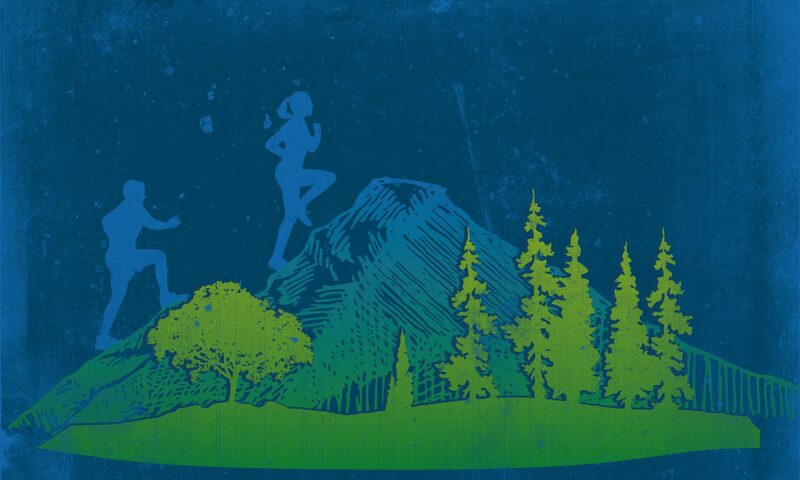 Planning is also underway for the first ever DRC ‘Try Out Tri’ event. Organised by DRC Juniors, DRC TRI and The Pulse. Date for the diaries; 8th September. Wednesday Yr7+ athletics went ahead, as did Thursday athletics. 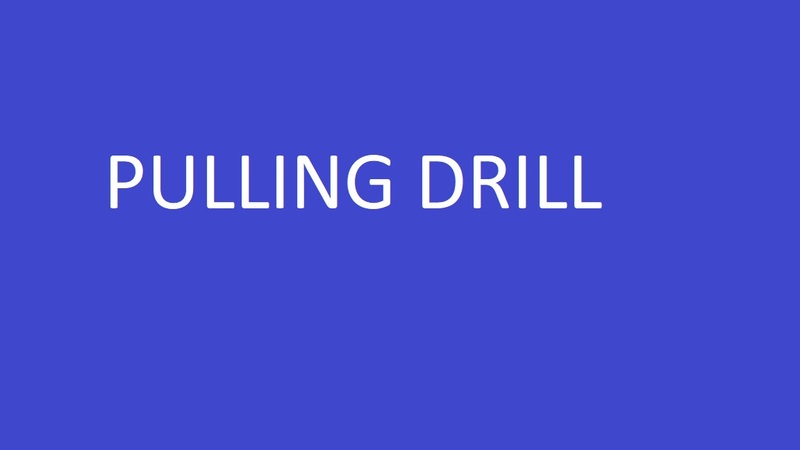 Continued good training developing those core skills. Check out the photos. Saturday was our break from the Yate sessions but Sunday was the Cheltenham U14 Championships and the Slimbridge Village Sports event. Bill Smith pulled off an amazing long jump gaining a 1st, well done. He also ran well in the 800m. Tom Smith also ran a good 100m; placing 3rd in his heat and showed great technique in the high jump. If I’ve missed other please let me know – it’s great to celebrate the achievements of our athletes. Looking forward; Wednesday athletics will hopefully include some high jump practice. Thursday will include a range of training to include; discus, long jump, hurdles and high jump. Saturday will be back to Yate for Long Jump and Javelin. The next competition event is the next U14 event at Cheltenham on 1st July. FYI I put all the links and details for each competition event on the google calendar entry (available on the Juniors page of the website) and Facebook event. We will soon put out some more info about the ‘Mini Athletics’ sessions. These are for 4-7 year olds and will be on Saturdays at the Rugby Club from Sat 28th July. And also the ‘Try out Tri’ event in September. So keep watching this space. 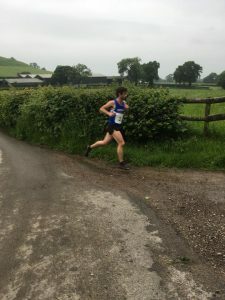 A claggy late may evening greeted the 90 participants in the 2018 running of the Dursley Peaks Race, giving it that “fell race” feeling. It was a great evening of racing for DRC. Dan Anderson led up the Peak and did not relinquish control of the race at any point. He finished in 44:31 a new course record, by just two seconds. DRC’s Robyn Jackson was first woman home setting a course record for the women. Paul Hocking and Jonny Marks were 3rd and 4th overall respectively. Jonny was a minute and half quicker than last year even though he had competed at the Gloucester Sprint Triathlon on Sunday! DRC had winners in many age categories too, Margaret Johnson was third woman home and first F55, running over 2 minutes quicker than her previous outing and looking like she was enjoying herself all the way around. Tony Wooldridge first M65 and Alice Lewis first F60. With so many strong finishes by DRC, local knowledge was clearly an advantage, with the visitors often quite leggy as they entered the final 50m. 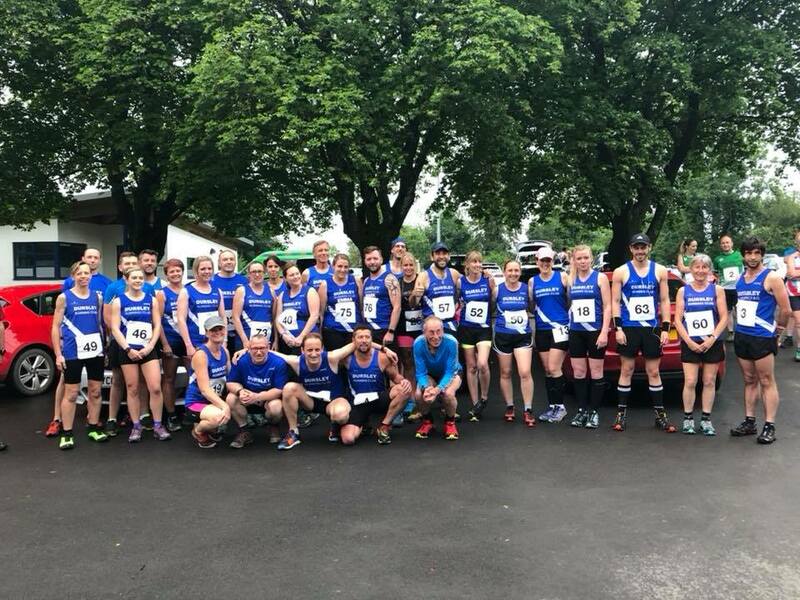 Conditions were not easy, wet and muddy after the torrential rain and quite humid, great efforts all round, and super, as ever, to see all the competitors enjoying the event. Despite the mist the race was well supported with a large contingent on Cam Peak cheering the runners out and back.